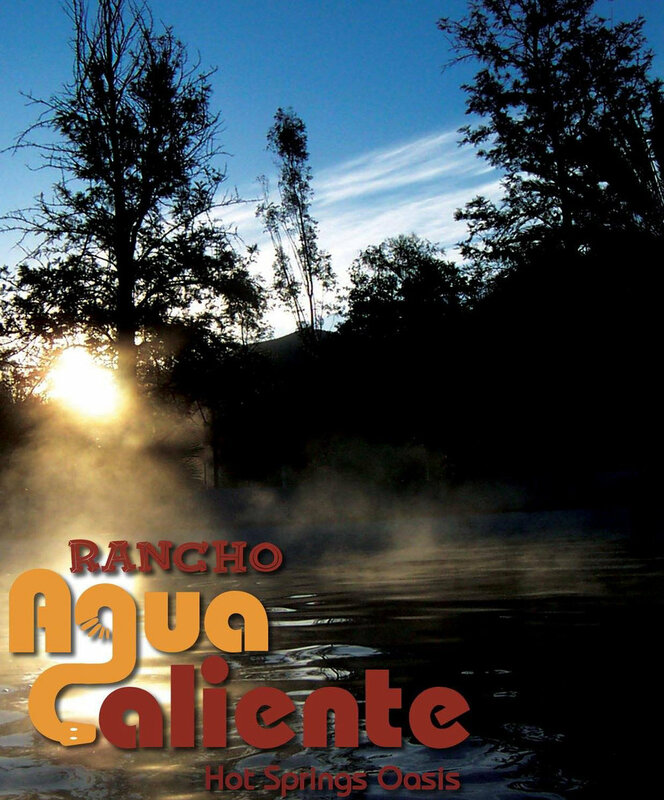 Rancho Agua Caliente is a private, eco-friendly hot springs oasis located only two hours from the USA border. Tucked into the foothills of Mt. Pico del Diablo and located just 14 miles east of Ensenada, Baja California, Rancho Agua Caliente is the ideal place for a relaxing weekend in the beautiful Baja California countryside that offers all the rustic charm of old Mexico, and round the clock privacy and security. Rancho Agua Caliente is the perfect place for hosting private, relaxing, and secure weekend retreats for large groups. The facilities consist of rustic-style hotel accommodations, two hot spring pools and private Roman baths, restaurant-bar, and over 800 acres with hot springs and a year-round running stream. At Rancho Agua Caliente, we are very proud of the fact that our facilities operate mostly on solar energy, an eco-friendly option that allows us to minimize the impact on the environment, as well as reduce noise to preserve harmony. There are many acres to explore along a beautiful riverbed canyon formed by the only permanent surface water stream in Baja California, a perfect setting for nature lovers and outdoor recreation enthusiasts. Rancho Agua Caliente contains hundreds of oak trees that span the property. There is also a wide variety of flora and fauna native to the region. In particular, you will find many medicinal plants on the property, such as jojoba and salvia. The mountain air is always fresh and the spring water is extremely pure, bubbling out of the ground at a relaxing 108 degrees Fahrenheit. It has no odor and tastes delicious when cooled. The main attraction at Rancho Agua Caliente is the water. After a good soak in the geothermal hot springs, you feel rejuvenated and reenergized. There is no doubt that at Rancho Agua Caliente, you will find the best option for a relaxing and private weekend getaway or retreat in Baja for you and your group. Come visit us soon Amigos, we'd love to have you as our guest!